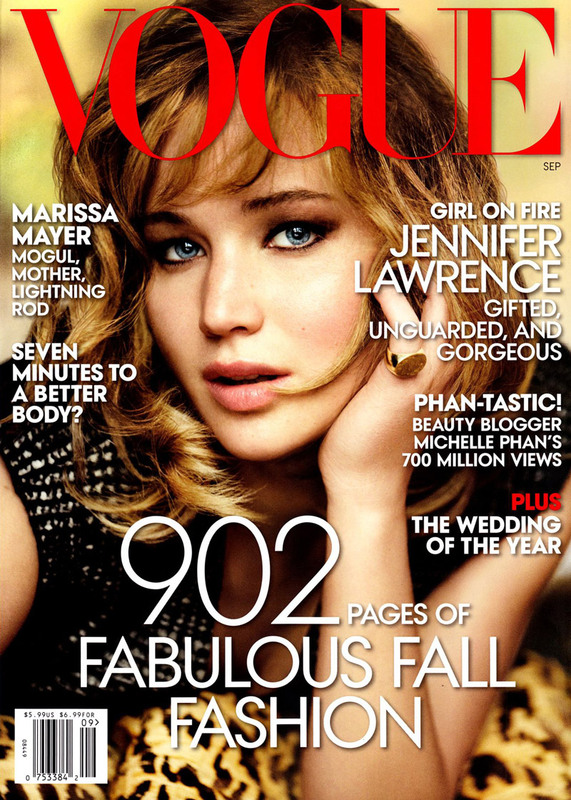 The Vogue September issue has finally landed! Jennifer Lawrence covers the magazine with a fashion spread styled by Tonne Goodman and shot by the one and only Mario Testino. I cannot wait to get my hands on all 902 pages of it!